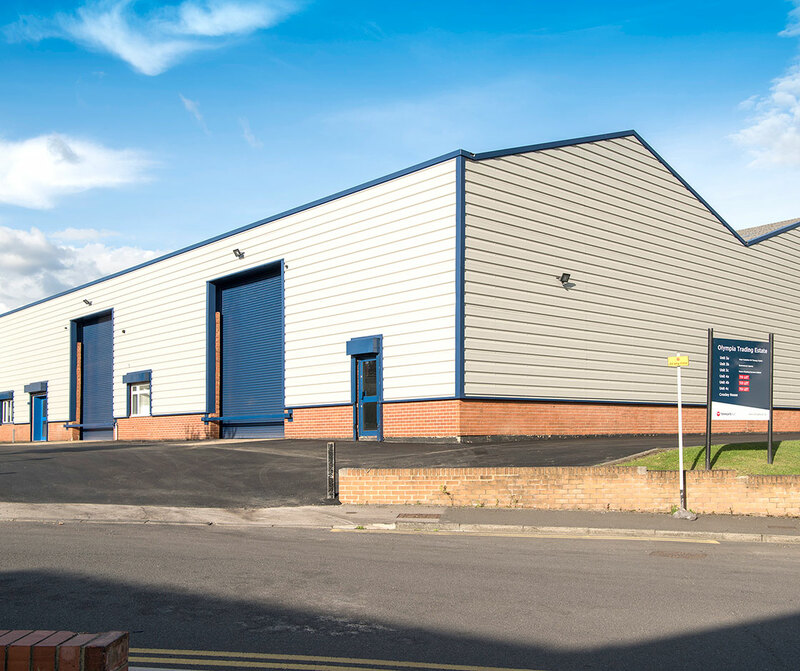 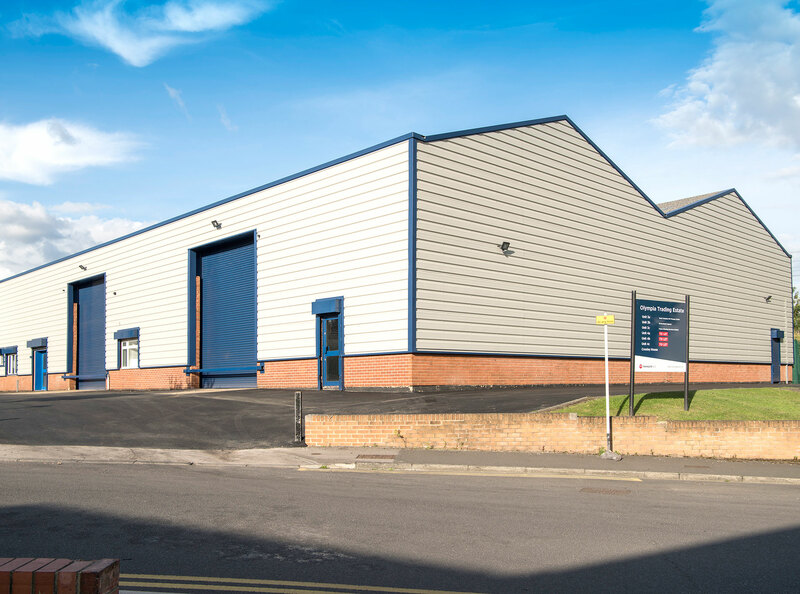 These Trade Counter combined properties form a courtyard of 3 Trade Counter / Industrial / Warehouse units. 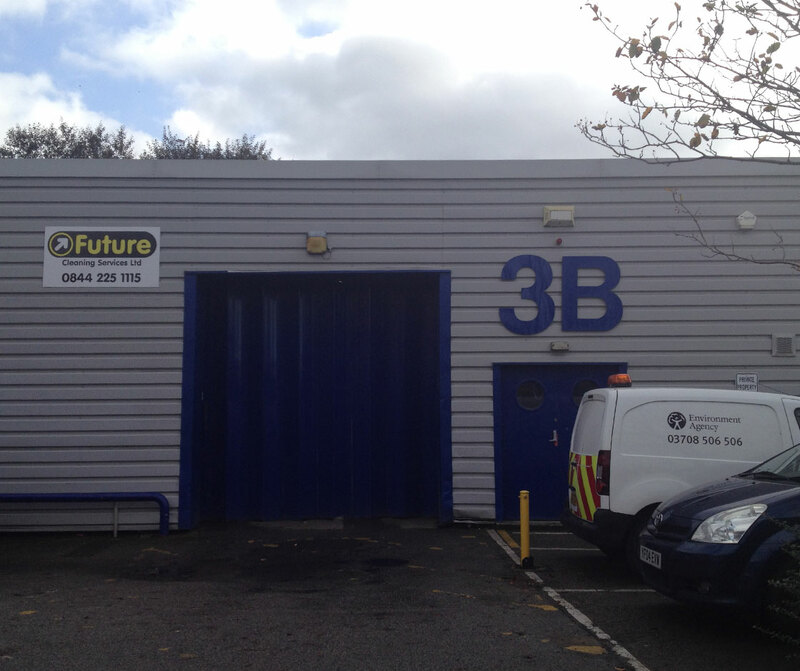 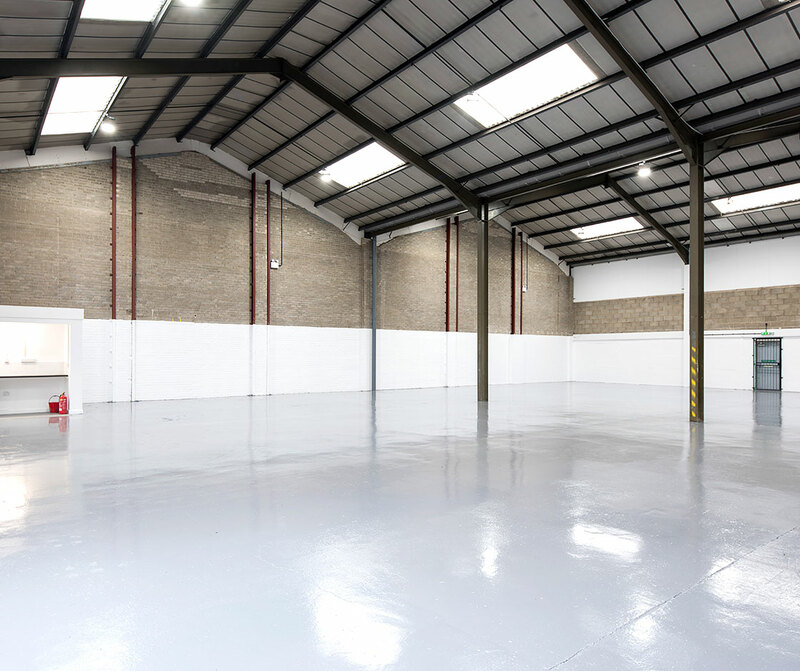 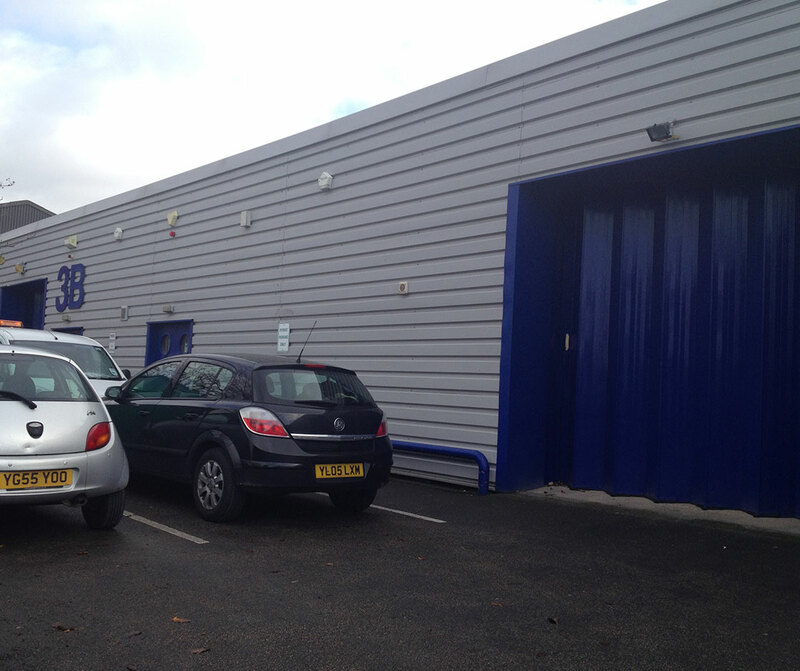 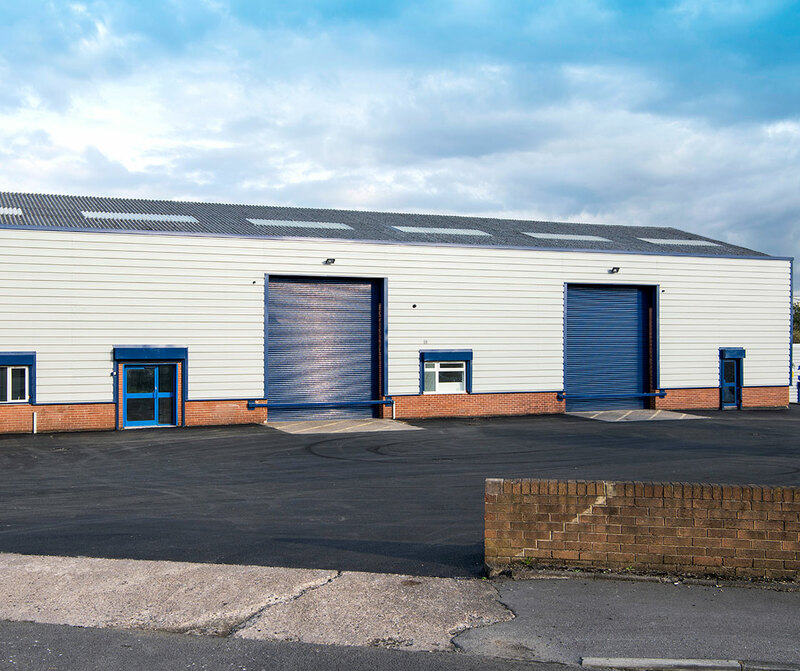 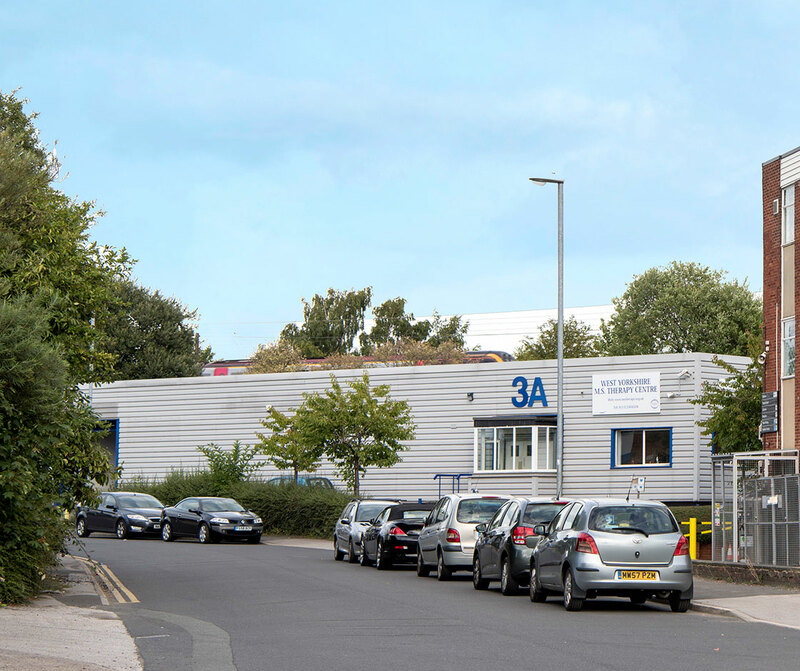 This estate includes three modern terraced trade counter / industrial / warehouse units. 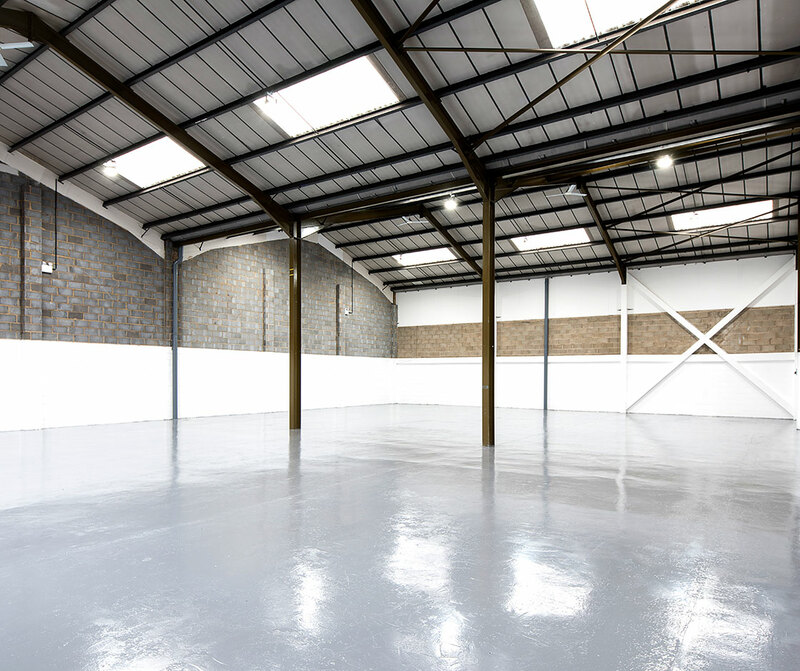 The units benefit from a solid concrete floor, insulated roof and are accessed from a Trade Counter / single loading door. 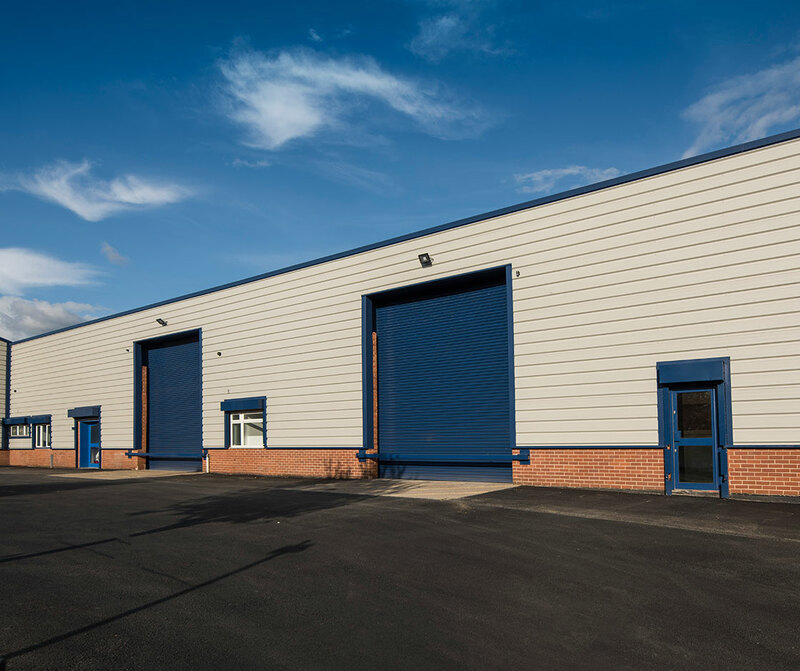 There is a shared yard/parking facility and the units benefit from three phase electricity and ancillary office accommodation. 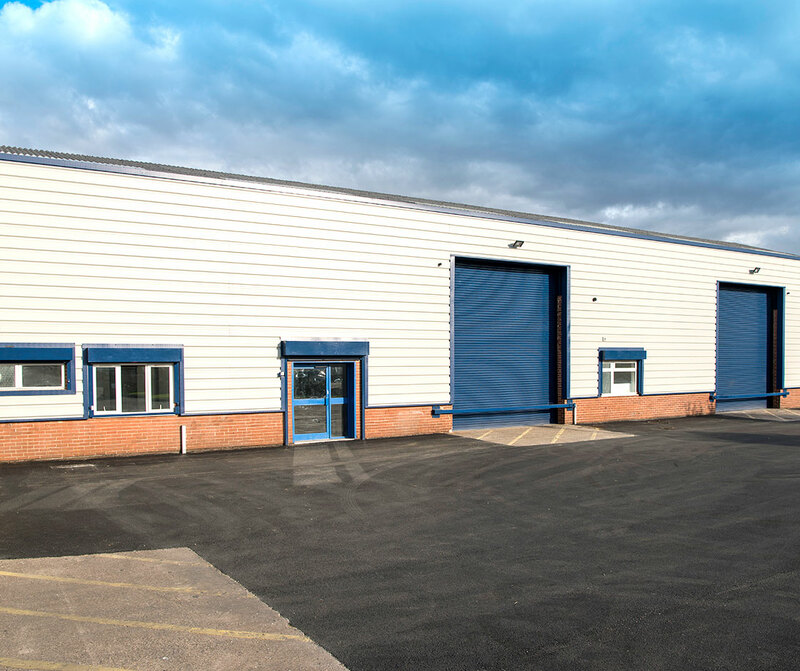 The estate is approximately 1 mile from junction 1 of the M621 and provides excellent links to the M1 and M62 and the national motorway network.